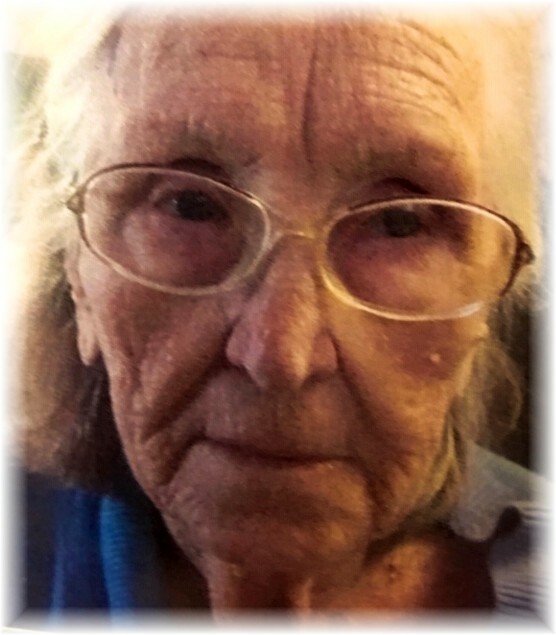 It is with sadness that the family of Walentyna Cap announces her death in her 94th year, on March 21, 2019 at Holy Family Home in Winnipeg. She was born in Berdiansk, Ukraine on April 13, 1925. She was a dedicated wife to Ilko Cap for 74 years. She is survived by her husband Ilko Cap (age 97); three sons, Orest, Ihor, and Alexander; and one daughter Julia (Pitt) in Montreal. Our mom was a survivor of the man-made Bolshevik Holodomor famine-genocide in Ukraine in 1932-1933, and of the Nazi labour camps of WW II. Many nieces and nephews, and grandchildren living across the country remain to remember her. Mom worked hard as a domestic worker and channeled the rest of her energies to care for the needs of the family. Our family will mourn the passing of this remarkable survivor, who through her stories and by example taught us about integrity, courage and fortitude. Our family would like to thank Dr. Andrea Babick and all the caregivers at Holy Family Home who looked after our mom and who were able to find and preserve her personhood in these last years. We would also like to thank our friends and families for the many supportive words and acts of kindness that we have received over her many years of life. Funeral Divine Liturgy will be celebrated by Msgr. Michael Buyachok at 10:30 a.m. on Saturday, March 23, at Sts. Volodymyr and Olha Ukrainian Catholic Cathedral, 115 McGregor St. Interment will follow at All Saints Cemetery. If so desired, the family would appreciate a donation in her memory to the Ukrainian Canadian Social Services - MB Branch, or to a charity of your choice.